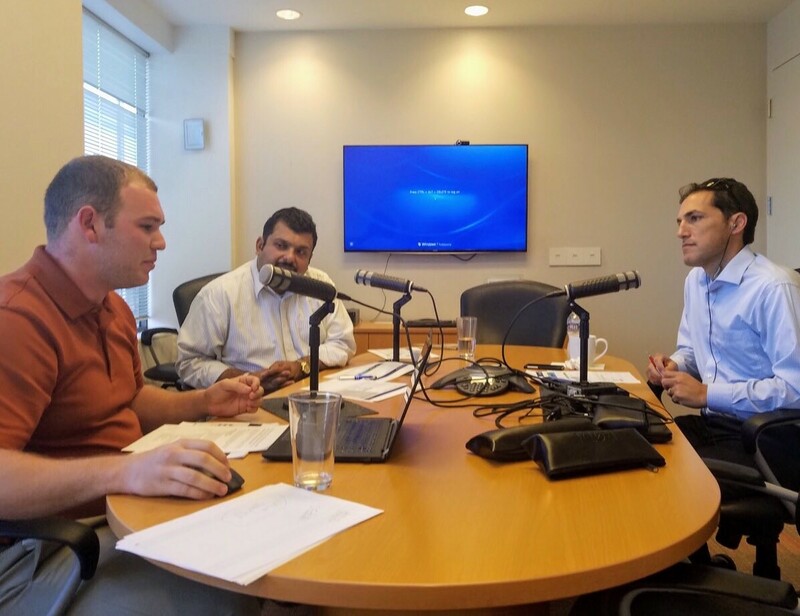 In this episode, we dive into energy storage with Chief Content Officer Tanuj Deora and Senior Associate Nick Esch of SEPA, the Smart Electric Power Alliance. SEPA recently issued its annual Utility Storage Market which serves as the basis for our conversation. I start off with a ridiculously corny joke, then we get into the types of energy storage SEPA tracks; SEPA's methodology and key findings; ways in which state policies drive deployment; several different ways in which utilities are using storage both to address emergency power needs and in conjunction with distributed energy resources (DERs); how island grids can use storage to make their grids more resilient; how 2017's storage numbers are shaping up; and predictions for storage five or ten years from now, including the potential synergies with energy storage and electric vehicles. We also cover the neat analogy SEPA uses to explain the difference between power capacity and electrical energy.